Thomson’s Falls was ‘discovered’ by Joseph Thomson, a Scottish geologist and naturalist in 1883. Thomson Fall’s is a famous globally for its seer beauty. Joseph Thomson is also said to be the first European to walk from Mombasa at the Coast of Kenya to Lake Victoria in Kisumu County in the early 1880’s. 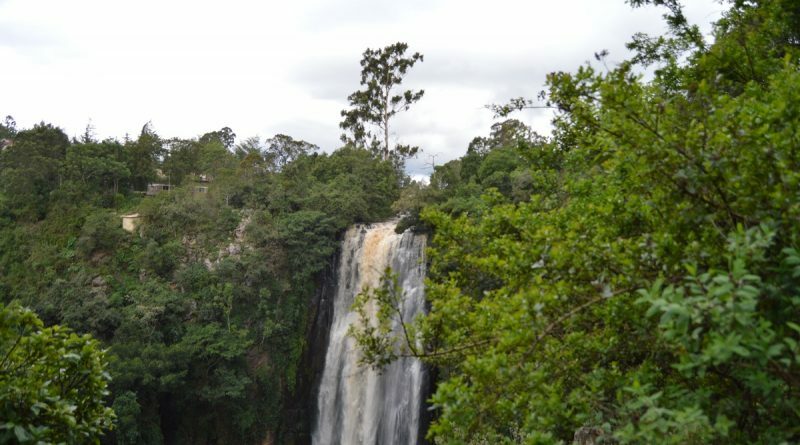 Nyahururu is the hometown of Thomson Falls. The town has a population of 36,450 people. 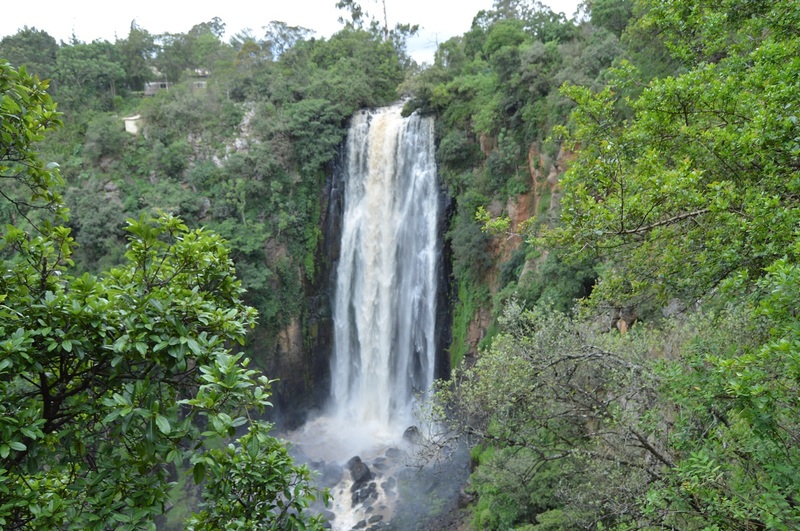 Nyahururu was initially known as Thomson Falls after the great water falls on Ewaso Narok Nyiro river which drains from the Aberdare ranges. The Thomson’s Falls situated on the junction of Ol Kalou-Rumuruti road. 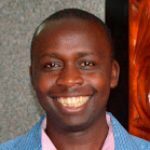 Nyahururu at one point was a key player in the timber industry. There are numerous resorts in the town such as the Panari Resort, Kawa Falls Hotel and Thomson Falls Lodge. The Thomson’s Falls is reported to be 72 meters high an equivalent of 243 feet high. At 2,360 m Nyahururu is the highest located town in Kenya. This explains why athletes love training in Nyahururu. Photo: Thomson’s Falls was discovered by Joseph Thomson, a Scottish geologist and naturalist in 1883. Watch out for a video about Thomson’s Falls here.